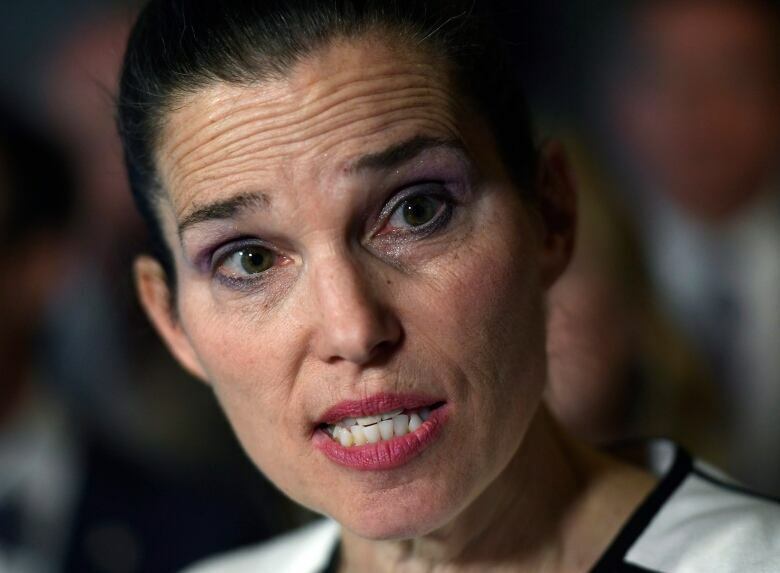 Minister for Sport and Persons with Disabilities Kirsty Duncan, the third person to oversee the legislation in as many years, celebrated the "historic" act as a victory for disabled Canadians. "We are here because of the disability community and their advocacy for decades," Duncan told The Canadian Press. "This is the community's legislation." The Act's stated purpose is to "identify, remove and prevent" accessibility barriers in areas that fall under federal jurisdiction. This includes built environments, federally run programs and services, banking, telecommunications and transportation that crosses provincial lines. Barrier, as defined by the Act, includes anything "architectural, physical, technological or attitudinal" that "hinders the full participation in society of a physical, mental, intellectual, learning, communication or sensory impairment." Those who took part in the 2016 consultations wanted to see laws that would help lower unemployment rates that hover around 50 per cent for those with disabilities, reduce the number of buildings inaccessible to those with physical and intellectual disabilities, and remove accessibility barriers for the country's inter-provincial air, rail, ferry and bus transportation systems. 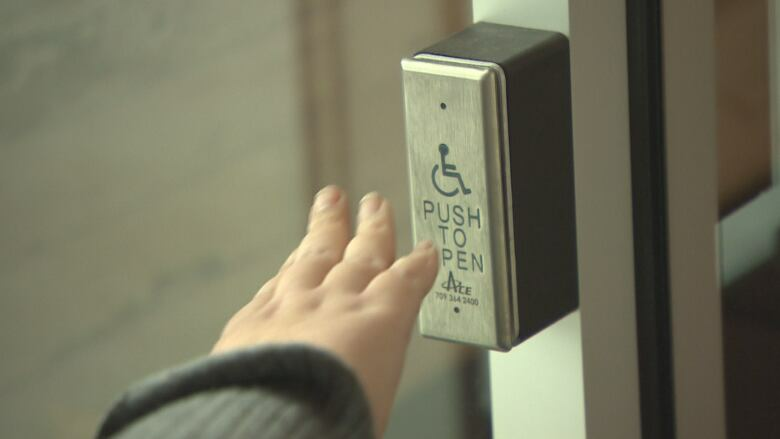 Gabrielle Peters, a wheelchair user from Vancouver, said the introduction of national accessibility legislation represents significant progress for a country that's long lagged behind Western nations that have had such laws on the books for decades. "We are now engaging on a policy level," she said. "We are being treated as citizens. Accessibility and disability rights are being regarded as part of the responsibility of our elected officials. It is a human rights understanding as opposed to a human interest story in the newspaper." For Hicks, this represents a missed opportunity that will limit the law's effectiveness. "There absolutely has to be a disability lens that's applied to every budget and every new initiative that the government brings out so that we know how to ensure that people with disabilities are not going to be left behind." Blind Ontario resident Marcia Yale voiced concerns about the standards development process, saying the law won't initially have much to enforce when it hits the books. "The Criminal Code did not come in as a list of standards to be created later," she said. "I would rather have seen them miss the spring deadline and have the law completely written." "Many provinces are waiting to see what this legislation looks like," she said. "We hope the government will be a leader in this area."